The company is aiming for better emulation and a simultaneous worldwide release. 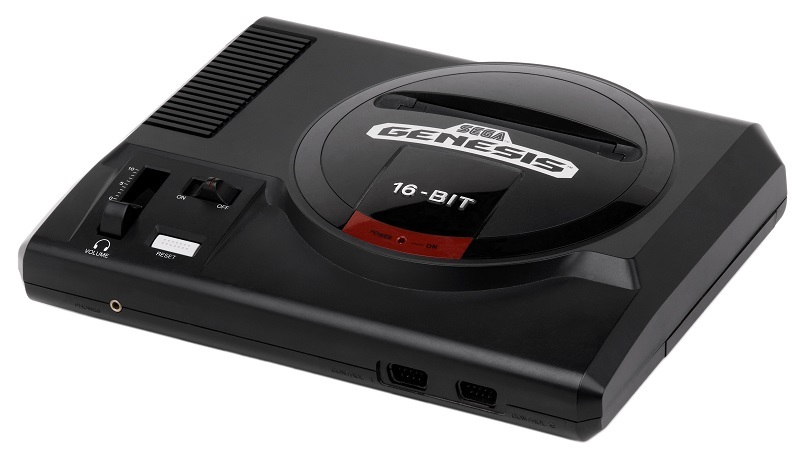 Read more about SEGA's Mega Drive/Genesis Mini consoles getting pushed back to 2019. So.....when are we going to get a classic system that has actual length cables? Barely a 3 foot long cable is NOT going to be good enough, and if that photo is anything to go by it will be shorter then that. The miniNES has a terribly short cable for the controllers as well....it cant be that hard to make the cords longer. Or use Bluetooth. The idea of wired controllers these days is just daft, especially for a living room environment. I get the nostalgia element but surely these types of systems can evoke that without an annoying trip hazard. Just for clarification, but the images in the article are not from Mini consoles, but of the original hardware. The cable just looks short because it is a PR-style image. We don't know how long the cables are yet. Wouldn't that be brilliant if they just used a pinout adapter so you could use USB extensions? Probably easy enough to make the ends with a 3D printer with how chunky all the older stuff is! Both my wife and I still have functioning Sega and Sega Nomad systems and I wanted to say seems like they had it right the first time! But I know it's featuring emulation as well. I figured it was probably a PR image, the cables themselves will still probably be pretty short. I don't sit in front of my TV 2 feet away anymore :P and my eyes thank me for it (terrible as they are lol). I do agree though - a bluetooth controller like the modern system would be awesome...and it can't be hard to do either. Would probably add a smig more to the overall cost though. The correct spelling is Japanese market, not Japanise. I have to agree with the concerns regarding the length of the cables. We can't have high end televisions not coming in smaller sizes than 55" and then Sega expect us to still have <32" CRT televisions to plug the Mega Drive Mini to them.